Diane of Faye & Co. is another of our favorite designers. She has a trademark style that works on so many applications. We were lucky enough to have her collaborate with us on a limited edition run of tees for our retail shop. 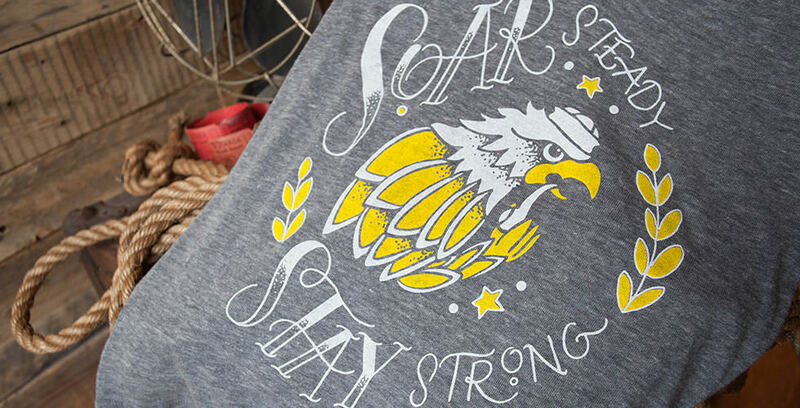 This particular design is a two color water-based print on Alternative Apparel eco-cotton. 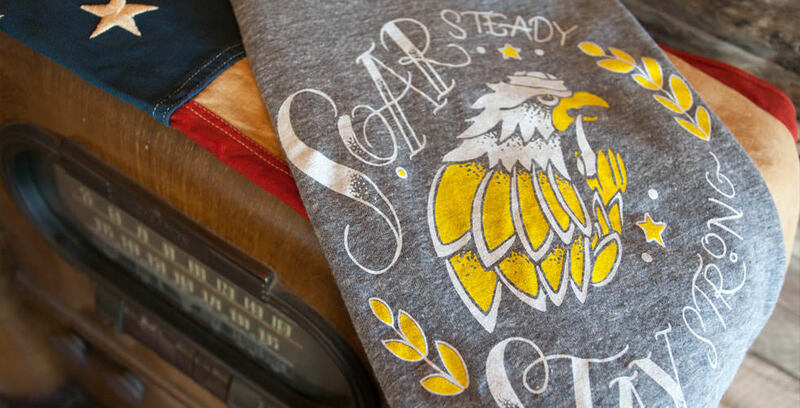 So, if an eagle smoking a pipe isn’t enough to sell you on this tee…it’s super comfy too. 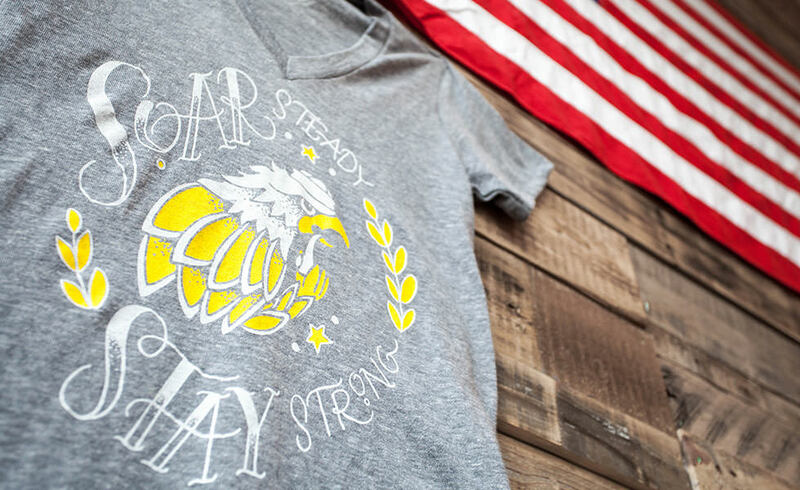 You can scoop the tee at our retail shop.